얘들이 우리사진을 엄청찍엇다 .. 지금 글올리는데도 손이 덜덜덜.. 포토그래퍼 준비중이래… 찍은 사진 메일로 보내준대.. 덜덜덜 😂😄😆 핵신기!!!!!!!!!!!!!!!!!!!! 쏴리질러!!!! 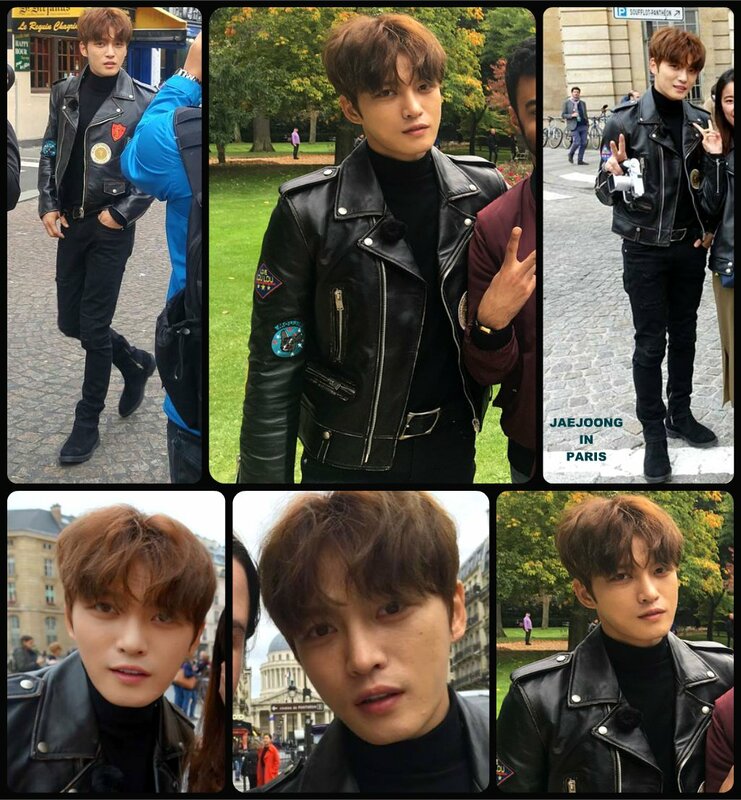 Took photos with Cho Seho & Kim Jaejoong. They took so many photos of us, They are training to become photographers. Will send us photos Scream!! [PHOTO] Yesterday was a really good day.